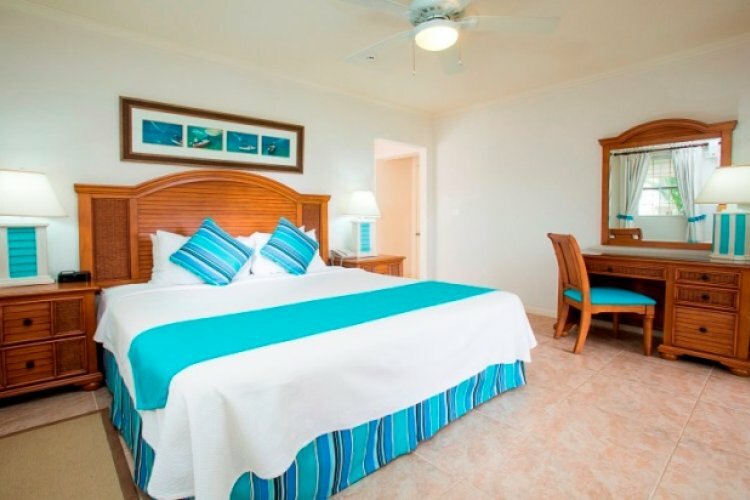 Beach View has a perfect location for guests to enjoy Barbados fully by being set on stunning landscaped gardens with a view to the bay, located next to the capital city which offers classy restaurants and lively nightlife. At the Payne's Bay beach guests may have a chance to spot the well-known Barbados sea turtles. 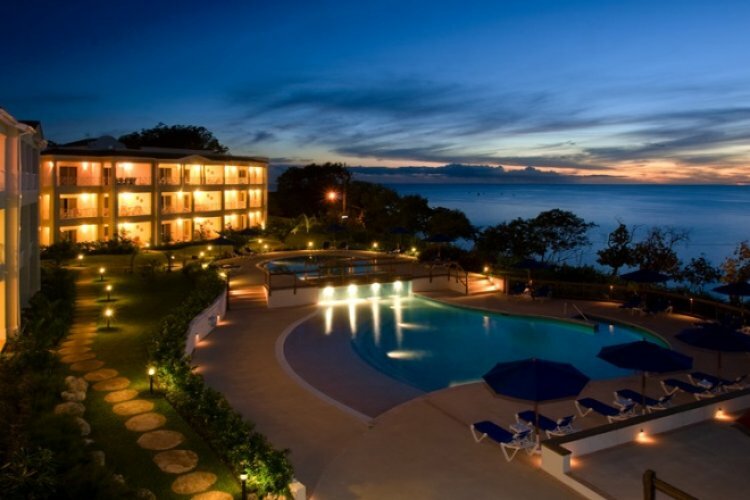 This all-suite hotel offers 1-, 2- and 3-bedroom apartments that are airy, modern with superb views of the pool, garden or sea. 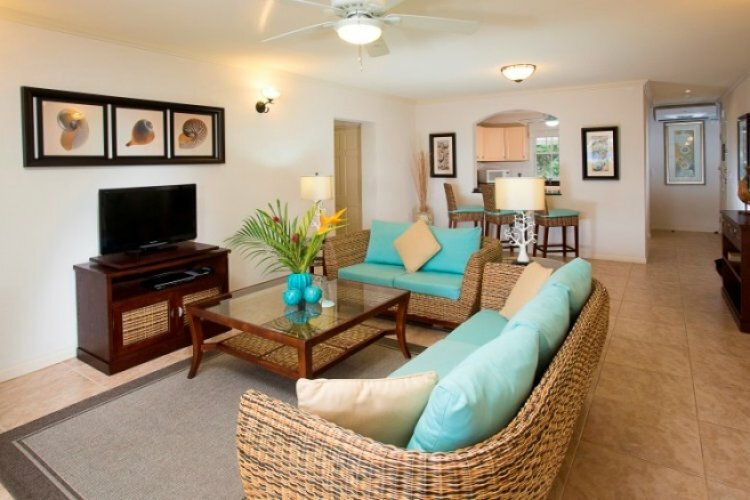 All 36 apartments have complimentary internet access, full kitchen and open plan living areas. 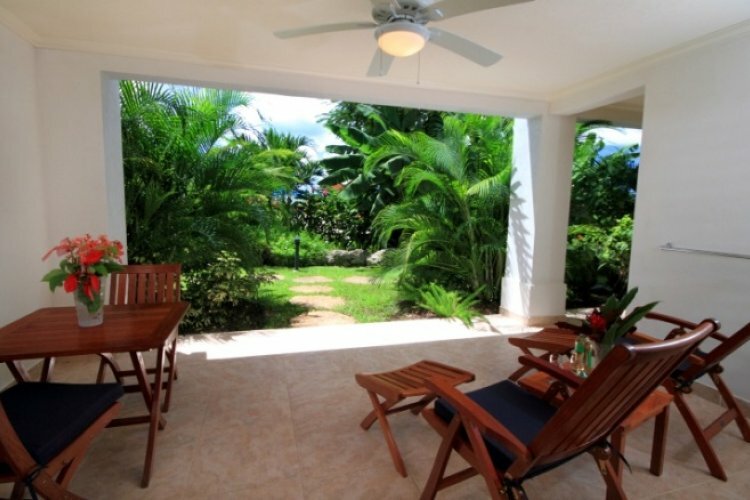 It is a wonderful holiday home for families, group of friends and couples. Hotel is mostly self-catered but guests have a chance to visit an on-site bistro style café which provides delicious meals for breakfast and lunch. In room grocery stocking is an excellent choice for people who don't want to spend time on buying groceries. At Beach View, children can take a dip in their own pool while there is a separate pool for adults.